Ask for a quote today and save for next school year. 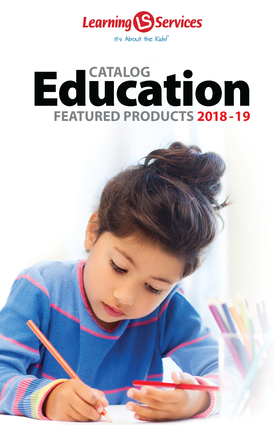 Receive a discount on your Edmark Reading Program subscription starting on August 1, 2019. It's easy...just ask us for a quote. 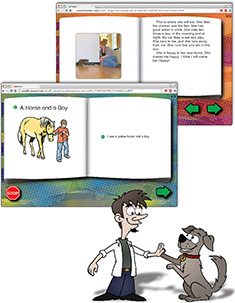 View Edmark Reading Program on our webstore and don't forget to ask for a quote.